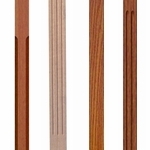 Our balusters are manufactured here in the USA from select hardwoods. 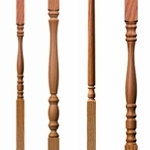 These wood balusters are priced better than anyone and they are absolutely beautiful. 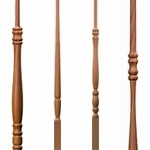 Just take a look at our wood balusters on-line and imagine them to be even better in person. We can make these wood balusters in just about any species of wood or simply primed white for your staircase railing.